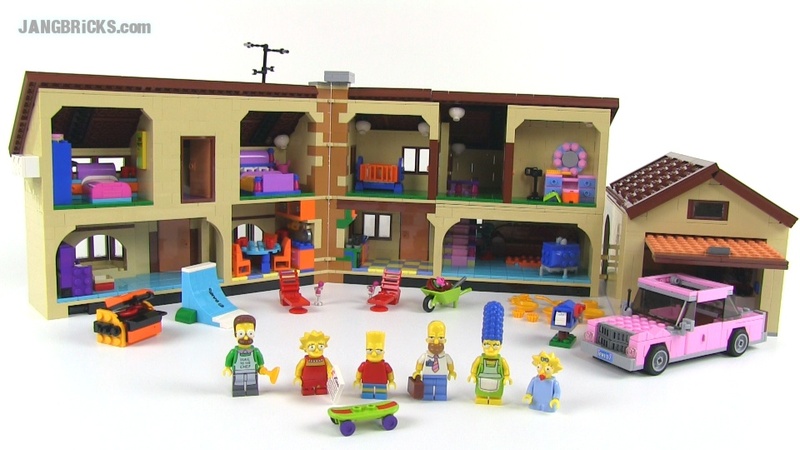 LEGO The Simpsons House 71006 set review! Members of the online LEGO fan community have known something Simpsons has been coming for months thanks to illegally smuggled mini-figure heads that apparently made their way onto the market through slippery, slimy hands at the factory in Mexico. On January 8th, The Simpsons' House was officially announced by LEGO, and now less than two weeks later, it's on sale (legally & legitimately), and I've got it reviewed! Video: LEGO The Simpsons House 71006 set review! It took well over 6 hours to build, 1.5 hours to film 0.75 hours worth of video in 56 snippets, an evening of fighting YouTube's sudden refusal to process an upload, all distilling down to one video for your enjoyment! Wow. Certainly cements my decision to purchase this set. One question though, JANG. Are you a Simpsons fan? Is this worthy of staying assembled as a display piece for you or will it be broken down to disappear into the MOC parts bins? I really like the model. It's seem to have lots of bricks and details. I am looky for 2014 to buy houses or builidings which will give me bricks. This could be the perfect model. I will add it my list. 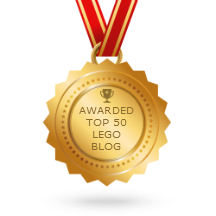 A drawback of the model is the oversize minifig and doors which may not fit with my other Lego. Tanks for the review and take care!